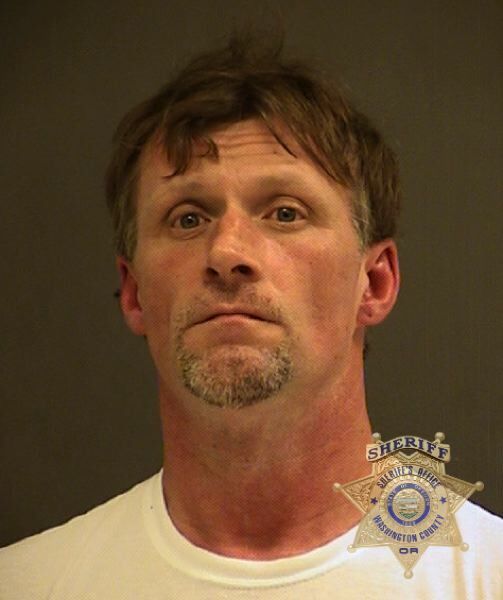 A Washington County man was arrested Wednesday, April 10, after authorities say he robbed a Cornelius bar last July. Sean Robert Tait faces charges of second-degree burglary, first- and second-degree theft, unauthorized use of a motor vehicle and possession of a stolen vehicle. Talt was arrested Wednesday, April 10 by Washington County Sheriff's deputies. On July 23, 2018, deputies serving the city of Cornelius were called to Last Lap, 1515 N. Adair St., after employees arrived to find a safe stolen from the location. The safe contained more than $4,000 in cash inside, according to the Sheriff's Office. Surveillance video from the establishment showed a man entering through a side door after the business had closed. The suspect was disguised in a pirate mask which included a fake eye patch, parrot and beard. He entered the store wearing a t-shirt across his shoulders while holding a fire extinguisher. 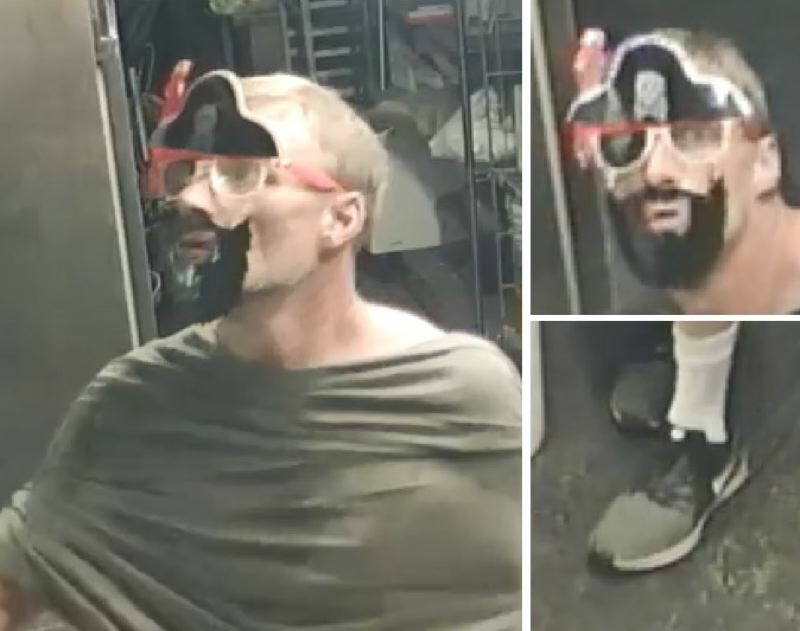 The suspect, who deputies called the "Masked Pirate," disabled the surveillance camera after examining a safe on the floor, according to the sheriff's office. Deputies also found an abandoned white pickup in western Washington County, which they believed Tait had stolen and fled from the scene in. The truck was stripped and had its license plates removed. Tate was lodged in the Washington County Jail.